I heard it takes thirty days to develop a habit. I have never been a big GOAL setter. Maybe it is my inner procrastinator or the fear of failure or the fear of success that has held me back from setting goals. But it also could just be a semantics issue for me. I would much rather spend my time pursuing a DREAM or PASSION than a “GOAL.” Goals feel like a homework assignment or a work task that we must accomplish in a certain time frame. I am an artist, a poet, a dreamer. Let me speak of far off lofty dreams like traveling the world, or writing a blog every day. Maybe when you think of it, the dream / idea as the MACRO (big picture) thing and the goal as the roadmap to getting there. Maybe I have been stunted by so called GOALS in the past. Or simply jaded by the pressure to meet someone else’s goals. I am in independent person in regards to lifestyle / vocational choices. I have never gone with the grain in this area. Maybe now in my mid thirties I am able to see things from a new perspective. Where I have lived the life of a dreamer and gone around the world…. written words to share with the world… now I am seeing a glimpse at the bigger picture. Seeing that so called GOALS can take us closer to the DREAM. 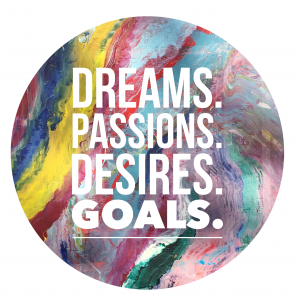 A goal can be ONE STEP on the JOURNEY toward fulfillment. Toward walking further into our identity and calling. Thirty days is a good length of time to set out to do anything. I failed in February to meet my workout goals. At the beginning of the month I set out to write a blog a day as well as workout every single day. I failed miserably at the workout goal, but am very close to succeeding with flying colors on the blogging goal. 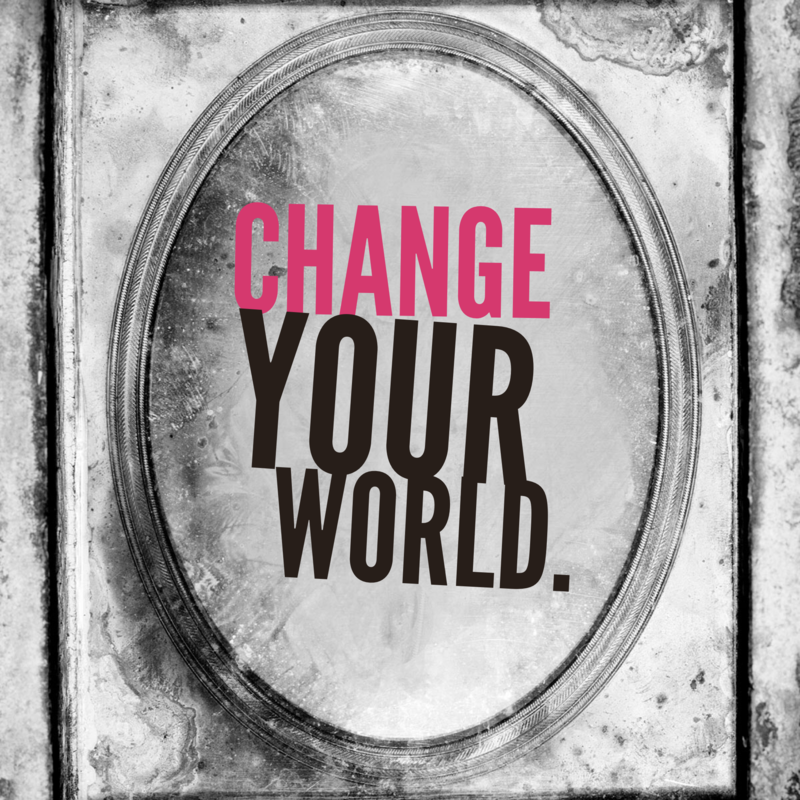 I like the idea of focusing on one thing each month, creating a goal of attainable change. In January I focused on health, specifically food. Drastically addressing my diet and diving into a cleanse. It was a needed “re-set” for the body. The discipline in this area led to Februarys discipline in the area of blogging. I was able to dive head first into the blogging goal with momentum. And on the fitness goal I overshot a little. Time to reset and with excitement press onto next month with fitness as the main goal. Simplifying it to one thing a month. Thirty days is a great target. Anybody can do something for thirty days!! It is an attainable amount of time. Yes, certain goals may be difficult, but anything worth doing will have some difficulty involved. Tension is what builds muscles. Choose one thing you want to address and give it one month. Just thirty days and see what happens. Be stubborn about it and if you fail, hit the reset button and start over. Or just delete that day and keep going. You can do far more that you think you can, when you take small steps. For me, my expectations of 2016 are continuing to increase. We are off to a good start and I want to keep charging ahead. Grace and Peace! 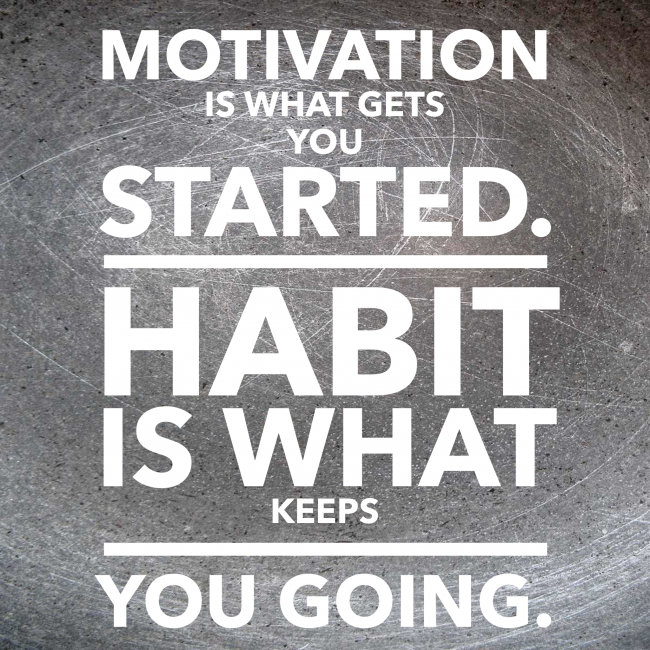 **as this post the fitness goal for the month is moving onward to March…. I think it is a really good idea.